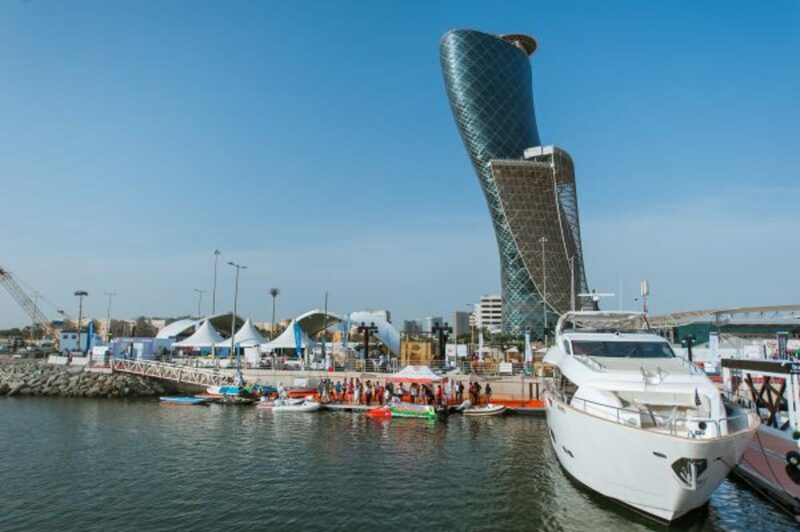 Organizers of the first Abu Dhabi International Boat Show said it attracted 21,123 local, regional and international visitors. The United Arabs Emirate event, which ran Oct. 17-20, included 270 exhibitors from 25 countries, including local boatbuilders. It was organized by the Abu Dhabi National Exhibitions Co.
Emirates Riviera Co. launched its RCAT50, the RCAT38 and the Abra. Other builders introduced 25 new boats at the show.